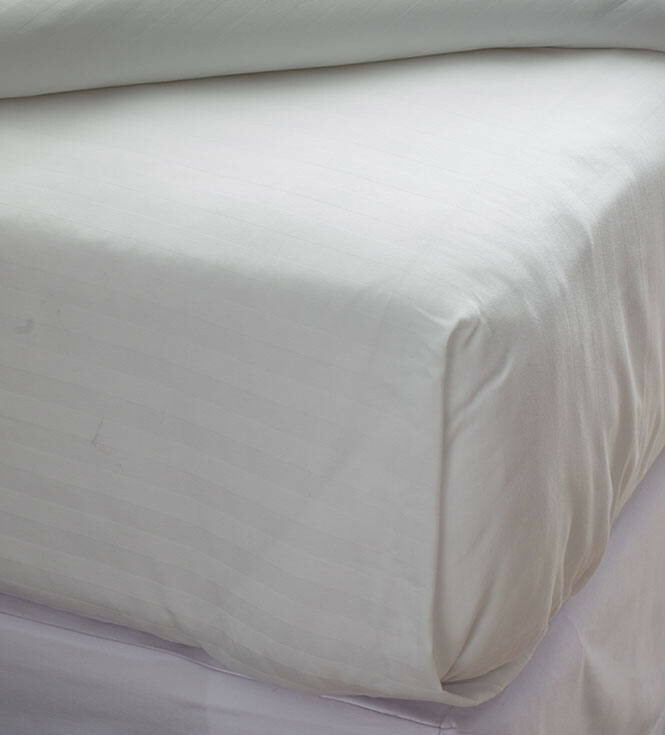 Add a classic hotel finish to your bed in the shape of this stylish 100% cotton Top Sheet. The duotone white striped finish introduces a touch of elegance to your bed set, with meticulous attention to detail. 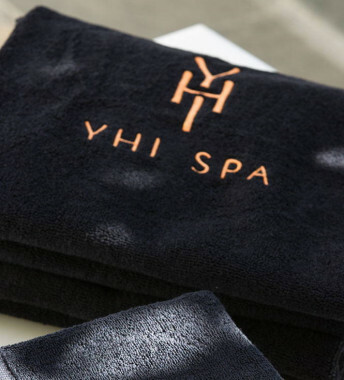 Our complementary Top Sheet sports sharp and contemporary design.